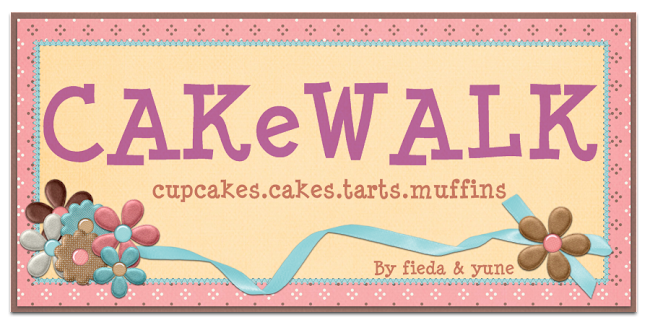 CAKeWALK: Is It A Cake? 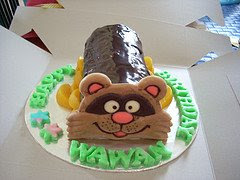 Or Racoon? Actually This is for my Bro Wawan Birthday..Just Experimental On A New Cake..